Schinias Athens: Schinias is one of the most popular coastal resorts in Attica located 45 km north east of the city centre and close to Marathon. Schinias has a great reputation for its crystalline waters and the comfortable facilities. It is a wonderful long and pine curved beach. 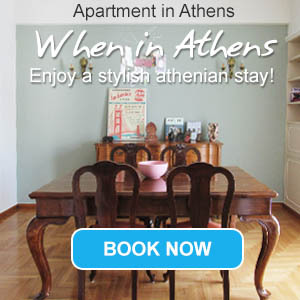 Its natural beauty receives is definitely one of the reasons why many Athenians visit especially during the weekends. It is well-known and appreciated among windsurfing lovers, since it s often affected by the strong winds. At the end of the beach there is a water sports center with nice equipment. You can easily reach this paradise by the local bus from the center of Athens.